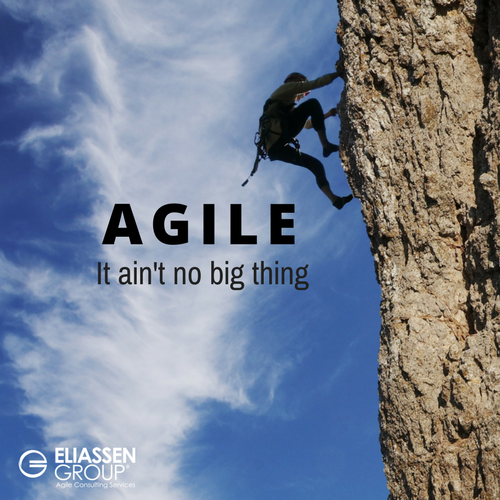 During a recent Agile coaching engagement I overheard this comment: "Agile isn't a big thing." This viewpoint was clearly negative, as in: "Agile isn't any different than anything else." To provide context around this comment, it was mentioned in relationship to the scope of an Agile Transformation in its pilot stage; this is the part of a transformation where we work to share the vision and provide a limited set of people in an organization with the knowledge, tools, and experiences to become change leaders. Here's a scenario you might have encountered. 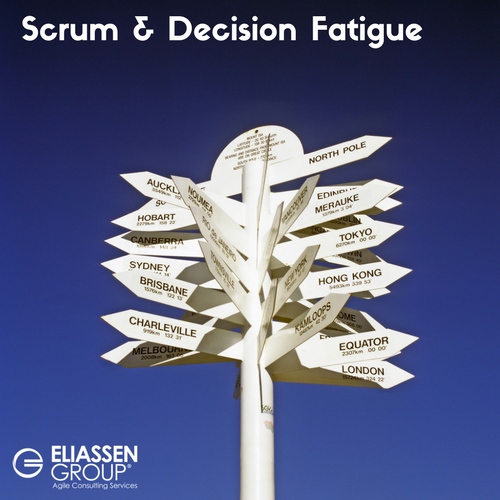 For those who aren't familiar with decision fatigue, it’s a condition where your ability to make decisions deteriorates with the number of decisions you make after a rest period (think nightly sleep). One of the most iconic counters to decision fatigue was Steve Jobs' seldom changing wardrobe. The number of decisions we make in a day is really staggering. And the impact of making the wrong one can vary from insignificant ("Should I wear the sand chinos or the tan chinos today?") to traumatic ("Can I make the crossing before the train gets here?"). 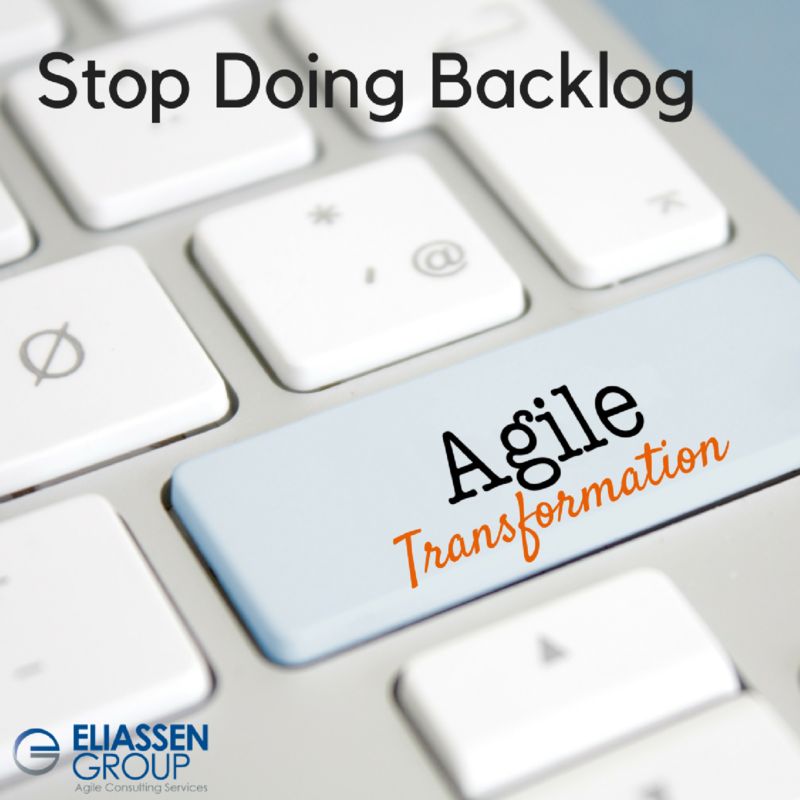 Agile transformations present significant stress to organizations. Much of this stress is derived from the realization that team members are expected to complete all of the tasks required by their legacy culture PLUS the new behaviors a successful Agile Transformation requires. And, we should be clear: Agile Transformations require new practices, techniques and events, all of which need to be learned, practiced and applied. And the time, effort, and energy required must come from somewhere. It is the proverbial 10 pounds of material in a 5 pound bag problem. 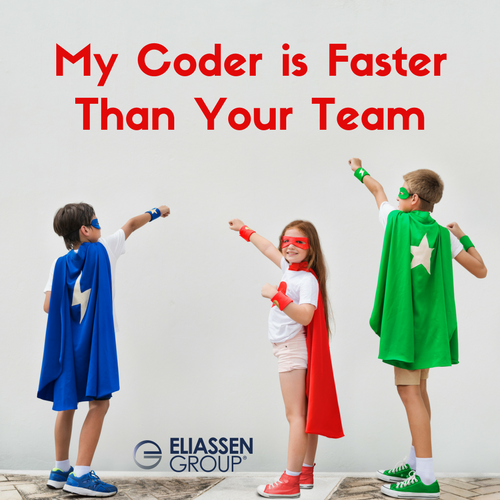 It never fits and it is not Agile, because team members cannot sustain that pace indefinitely. 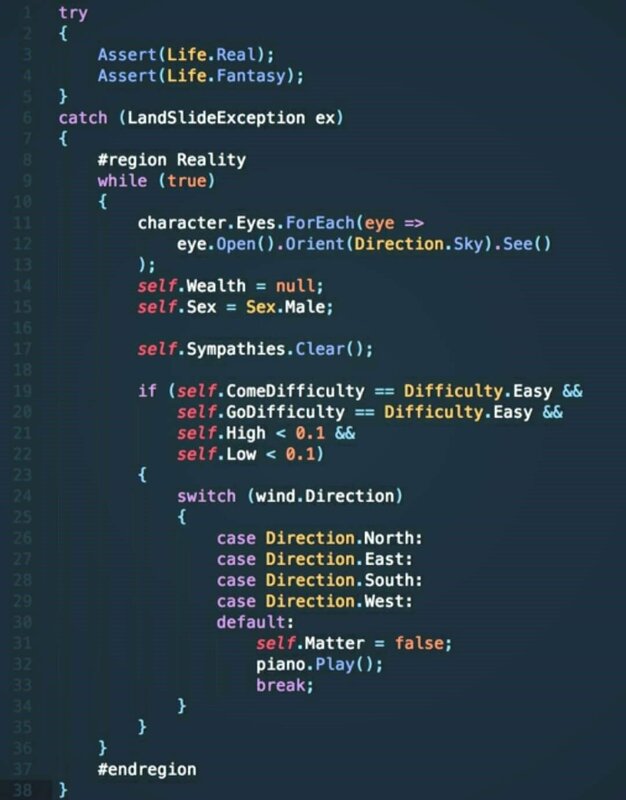 How Clean is Your Code? 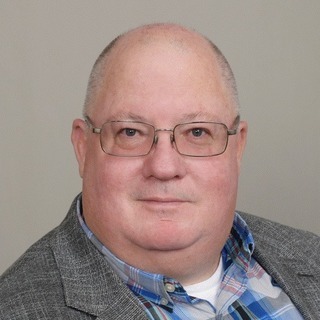 Bob Dobson is a Regional Agile Delivery Lead for Eliassen Group's Agile Practice. He is responsible for delivering Agile Transformation services, new business development and pre-sales support for Agile services.